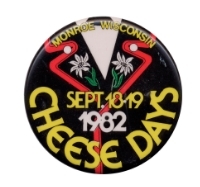 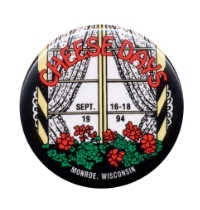 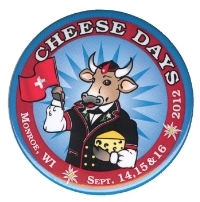 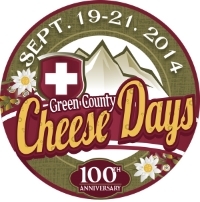 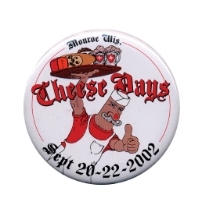 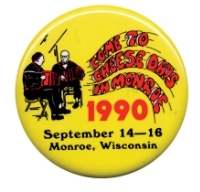 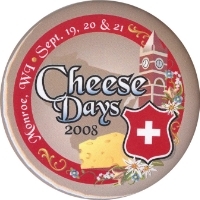 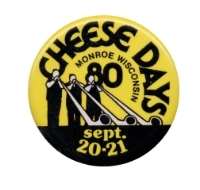 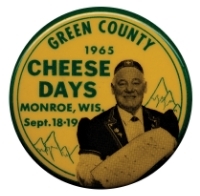 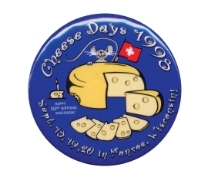 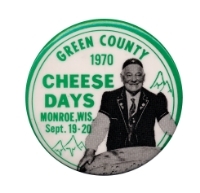 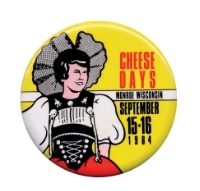 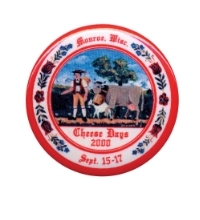 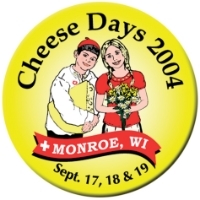 Cheese Days has closed the applications for the 2016 Parade for entertainers. 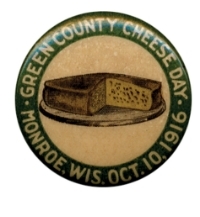 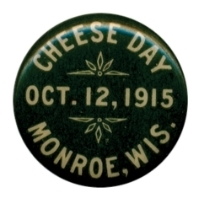 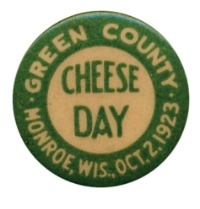 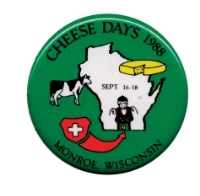 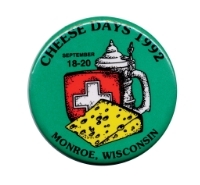 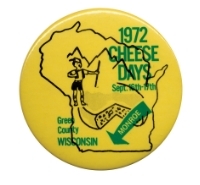 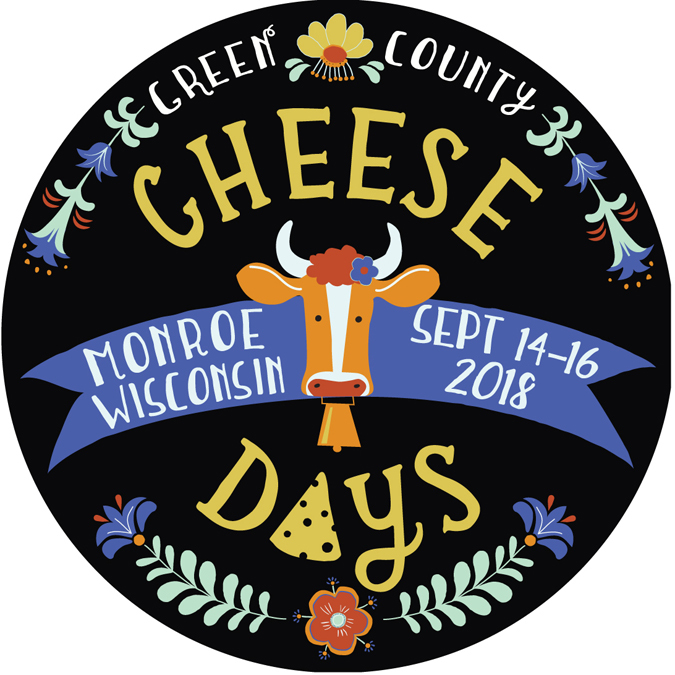 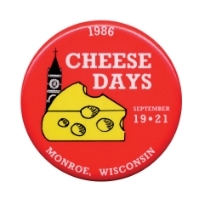 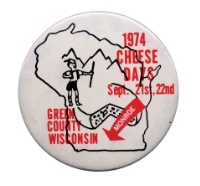 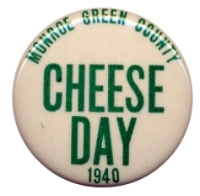 If you believe you have a unique situation that should be considered, please contact the Cheese Days office at 608.325.7771. 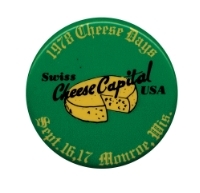 We don't have a sponsor. 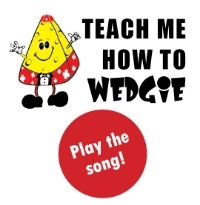 (Please scroll down to enter requested fee. 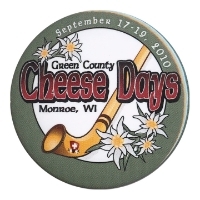 If you HAVE a sponsor, please provide the sponsor name that should be listed in the Parade Program. 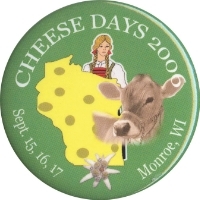 If you DO NOT have a sponsor, please provide the amount you are requesting. 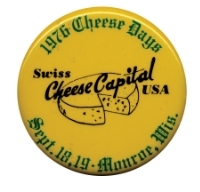 Item(s) to be distributed if applicable.